The British Rallycross Championship returns to Canterbury's Lydden Hill Race Circuit, and the home of rallycross, for wheel-to-wheel action from the 600bhp machines across the asphalt and dirt twice a year for two traditional bank holiday events in April and August. Returning to the sports spiritual home, the Motorsport UK British Rallycross Championship will offer 60+ races throughout the day showcasing Britain’s top Rallycross drivers with eight championships taking to the circuit including the Retro Rallycross championship providing blast to the past with rallycross cars raced prior 1991, the Motorsport UK Junior Rallycross championship featuring racing from rising stars aged 14-17 and the MSA British Rallycross supercars accelerating 0-60 in less than 2 seconds! The excitement doesn’t stop off track with plenty of entertainment on offer for the whole family with children aged 13 or under entering free of charge to enjoy childrens entertainment, trade stands, displays, catering village, licensed bar and more. 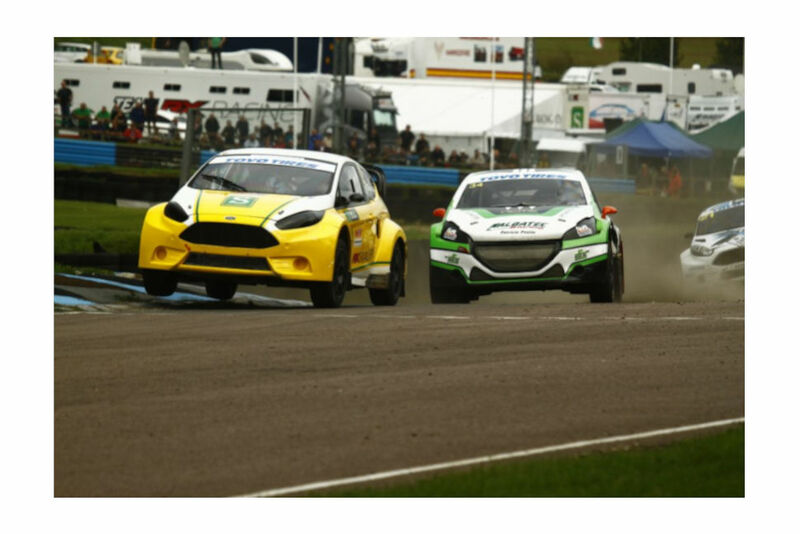 Experience the MSA British Rallycross as a VIP! Event entry is included in the price of the VIP ticket.